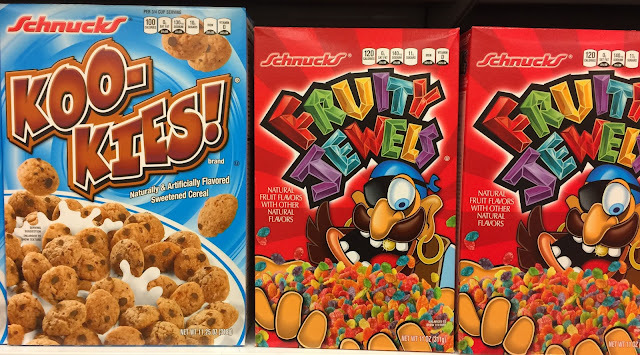 Marvo from The Impulsive Buy and The Nosh Show takes over the Fourth Chair this week as we discuss some of our favorite and weirdest knock-off and store brand foods. We also put each other to the test in creating new knock-offs for some beloved brand name products. This episode's Nerd To-Dos feature the Fantastic Four movies, the Force Awakens (again), Chappie, and Triumph's Election Special.